PEI JE is one famous hydraulic oil filter brand in China which belong to Shanghai JOJO International Trading Company’s oil filter brand. 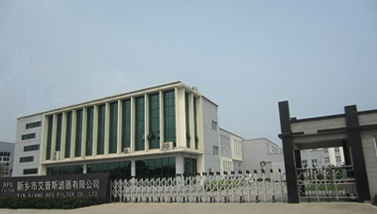 We pay high attention on this famous brand and own one big factory in Xinxiang which covers an area of 22 acres to make us one of the China’s leading manufacturers of Filters for most industrial applications. Our aftermarket commercial filters have been a known and respected industry brand for over 20 years. Professional come from our focus, quality come from our technology.We distribute products throughout China and worldwide. Our state of the art manufacturing facilities ensure that we are able to comply with the most stringent requirements meanwhile provide fast lead times, first class technical support and competitive prices. We offer complete filtration technical solutions for Oil & Gas, Marine, Petrochemicals, Pharmaceuticals, Steel & Power, Cement, Textile, Paints & Inks, Chemicals, Mines & Mineral, Electronics, Water Treatment, etc. Our filters can substitute filter elements of PALL, HYDAC, ARGO, MAHLE, MP, PARKER, VICKERS, etc. OEM is welcomed. 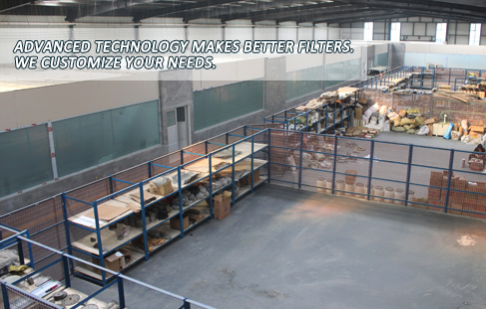 We also design and manufacture filter elements tailor-made for customers. Thanks to the support of our customers, we are now cooperating with companies from USA, UK, Germany, France, Turkey, South Africa, Australia, Chile, Saudi Arabia, Canada, Russia, etc more than 60 countries customers. PEI JE devote to be one famous worldwide filter manufacturer in the future so we do what we can to pay high attention on our filter quality and filter technology. Our customers’ final satisfaction is what we want. 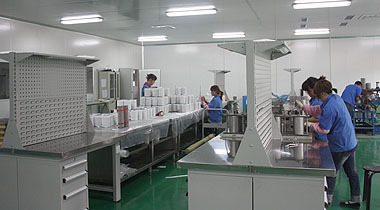 We specialize in filter research and development production.We focus on r&d and production filter, to ensure product quality.We produce the most in line with the mainstream of design and the product quality are strictly controlled.We choose great materials to manufacture all products.We produce high quality products but reasonable price. PEI JE not only provide various filters and filter elements but also the high quality guarantee of our filter and filter elements. Our technical staff are at your service any time to solve any problem you meet. We want our customers compare our filter and filter elements with any famous brand to learn our product quality well so we’d love to offer free sample of filter elements worldwide to let you check yourself to achieve your final satisfaction.